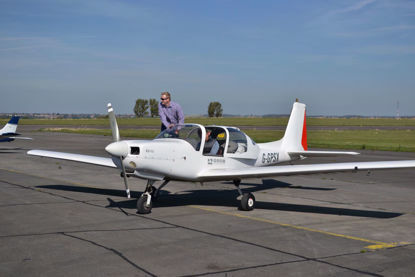 Due to heavy demand on our aircraft and instructors, we are unable to accept any further purchases for Trial Lessons until after the 1st June 2019. Please come back to us after that time. Light aircraft flying lessons are the ideal experience for those who have always wanted to fly. Your flying experience will include the thrill of take-off and landing plus the chance to take full control for a period of time yourself. We have a 14 stone weight limit to fly in our two seat aircraft, and people above that weight will have to fly in our four seat aircraft. 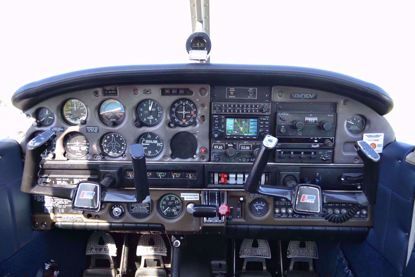 Light aircraft flying lessons are the ideal experience for those who have always wanted to fly. Your flying experience will include the thrill of take-off and landing plus the chance to take full control for a period of time yourself. 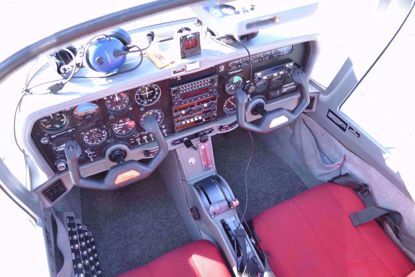 Perfect for people who are over the weight limit for our two seat training aircraft.